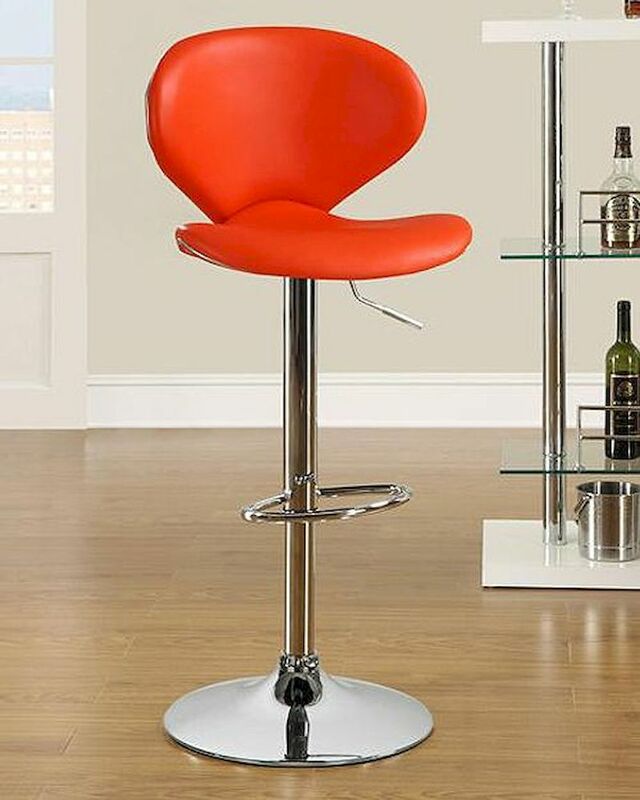 Contemporary and stylish, our gas lift barstools offer a polished chrome with durable padded seating covered in bonded leather. The adjustable gas lift cylinder offers a variety of heights for comfort and ease. Perfect for entertainment and recreation areas. Prime Resources International is a leader in motion upholstery. 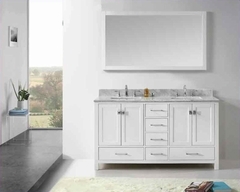 Motion furniture continues to be on-trend. Reclining chairs, reclining sofas and love seats, reclining sectionals, and home theater collections enhance the experience of gaming or watching TV. Available through retailers all over the country, PRI products offer the best service, delivery and logistics. Customers find PRI products an enticing mix of superior comfort, style and design, all at entry and middle price points.